Mexico is one of the more colorful countries that I have been to, rich in history and and culture that dates back in a millennium or two. Here are some of the quintessential things to experience in the country that gave us tequila, Cuevo beer and the piñata. Perfectly preserved buildings abound in the country, each distinguishable by style, such as Neo-classical, Gothic, Art Deco and Art Nouveau. You can also trace the period of which they were built - Spanish colonial times, during the Revolutionary War, post-World War II, or the 1960s, when you look closely enough. 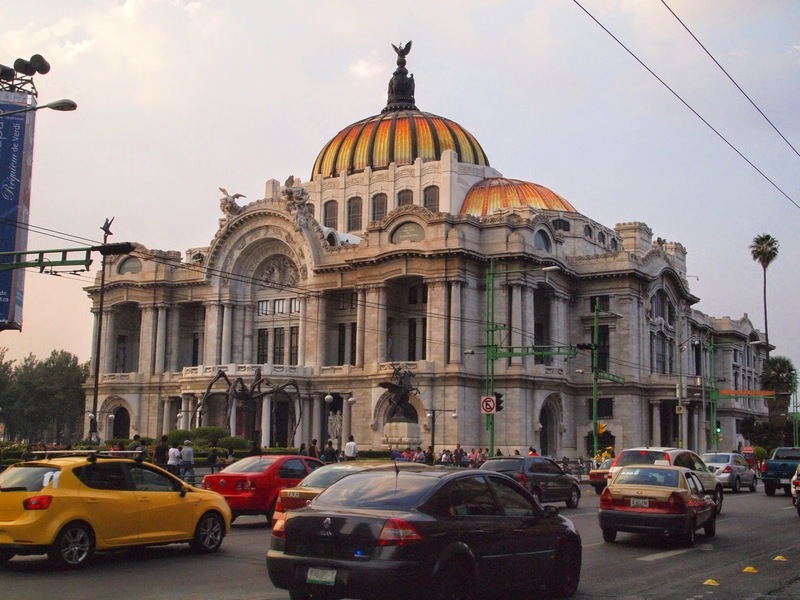 The capital has several famous architectural landmarks, such as the neo-classical Palacio Bellas Artes, which is a museum of arts, and the Palacio Nacional, now the seat of the government and was built on the original site where the palace of Aztec emperor Moctezuma was. Imagine an Aztec priest holding a knife high up while muttering a prayer to the rain god to spare the village of the impending drought, while the hapless sacrifice lay prostrate on the ground, resigned to his fate. 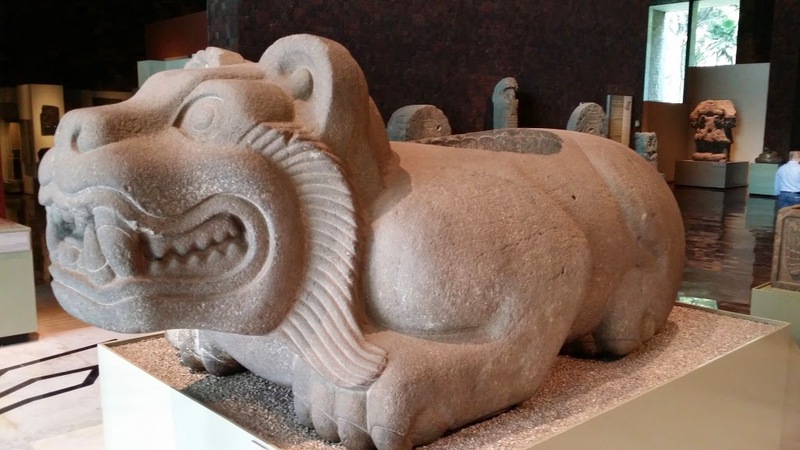 While you might need a time machine for you to see that scene again, you may be able to see where those things have happened when you visit Mexico. Perfectly preserved buildings, pyramids, altars, and sacrificial vessels used for these rituals can be found all over the country, that it feels like being inside a giant set of Indiana Jones when you're in the country. If you like exotic breeds of dog, you may want to visit Mexico to see one of most unusual canine there is, the xoloitzcuintle. 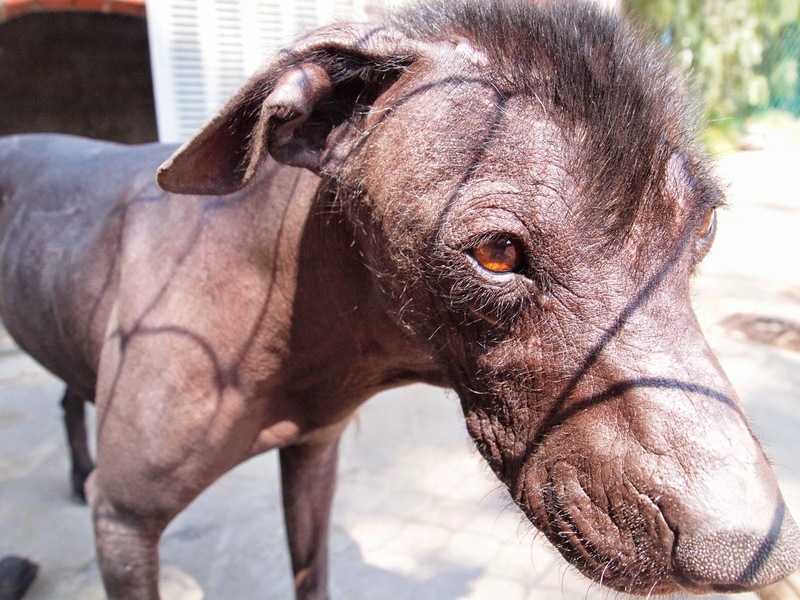 Xolos, as they are also known, are a breed of hairless dog, nary a hair except for a tuft of hair in the head and stubbles on the face, as if evolution had fun with an epilator one Sunday afternoon. 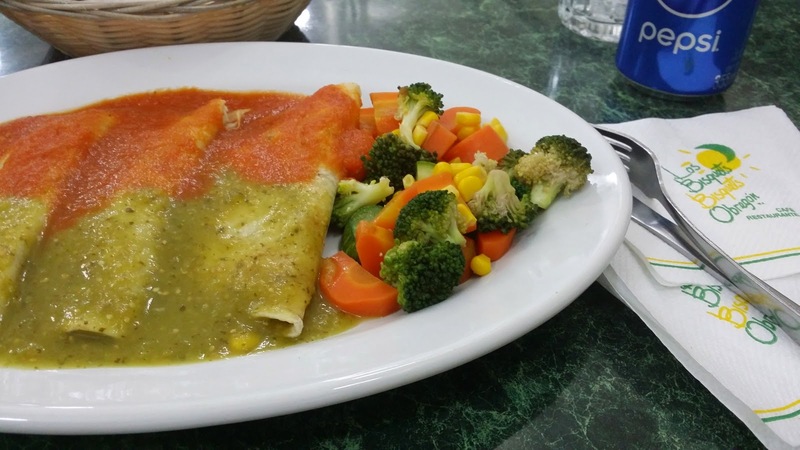 Tamales, flautas, quezadillas, carnitas, tortas, and tacos are just few examples of how varied the cuisine of Mexico is. They come in rich flavors and colors, made from meat, corn, chilis, and dairy products that will sure to satisfy one's palate. They can be bought from stalls in the streets or in restaurants alike. Desserts aren't a doozy either. My favorite is the marquesita - thin, rolled crispy crepe filled with Edam cheese or chocolate. The dish, which I tried from a street vendor in Valladolid, is made in front of you. 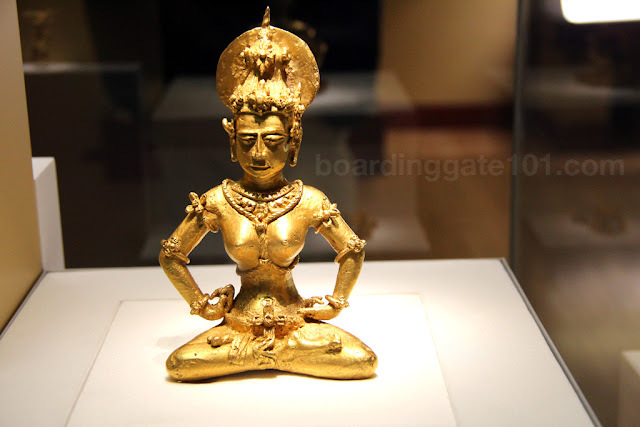 Of course, chocolate is originally an Aztec food, although it is usually drank than eaten. 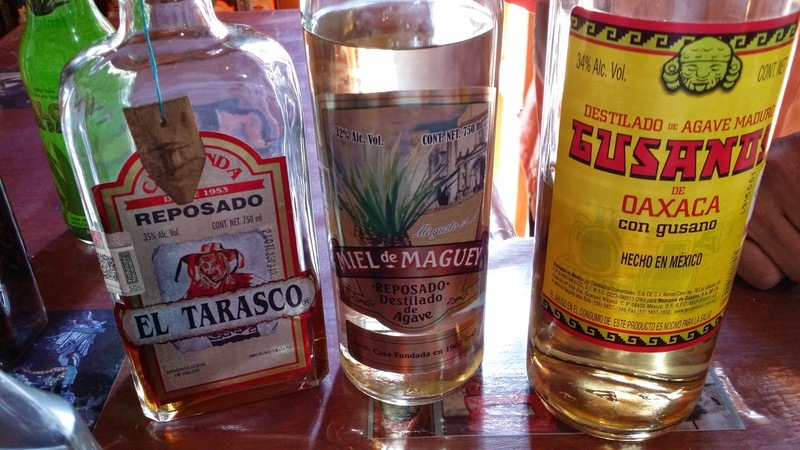 To accompany all those delicious dishes Mexicans invented all sorts of beverages, mostly alcoholic and distilled from plants such as maguey and agave: tequila, pulque, and mezcal. Mexican beers are also famous, with brands (already familiar for us beer drinkers) such as Tecate, Sol, Dos Equis, and of course, Corona. I think there is no additional reason to experience these in Mexico but for themselves. 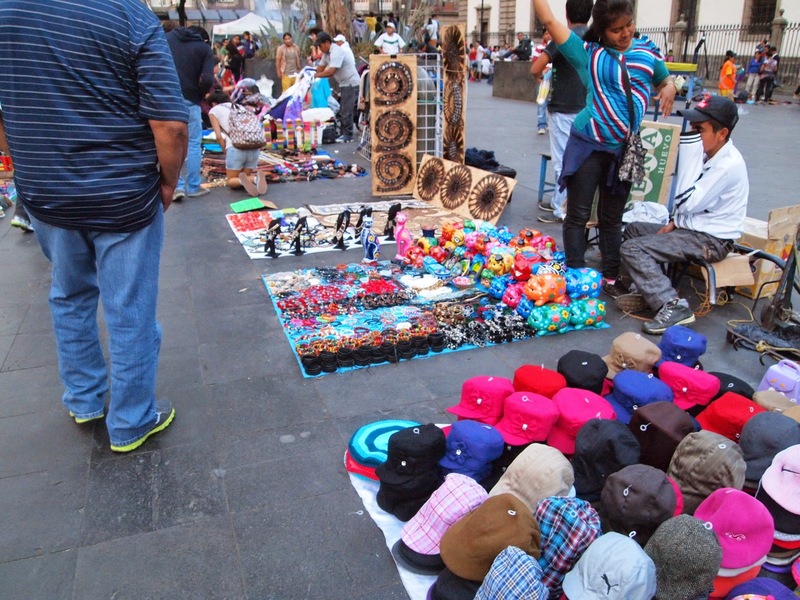 A myriad variety of goods (and services) can be bought from the colorful street markets found throughout Mexico, which harks back from the days where Aztec and Mayan peasants and traders congregate in the markets to sell and buy goods. Anything from amulets and lucky charms, to herbs and oils, to clothing and snacks, can be purchased from hawkers lining the sidewalks and streets. Upgrade your regular lavender and jasmine aromatherapy and get what the ancient Aztecs have been enjoying for centuries - old-school cleansing done by a shaman. 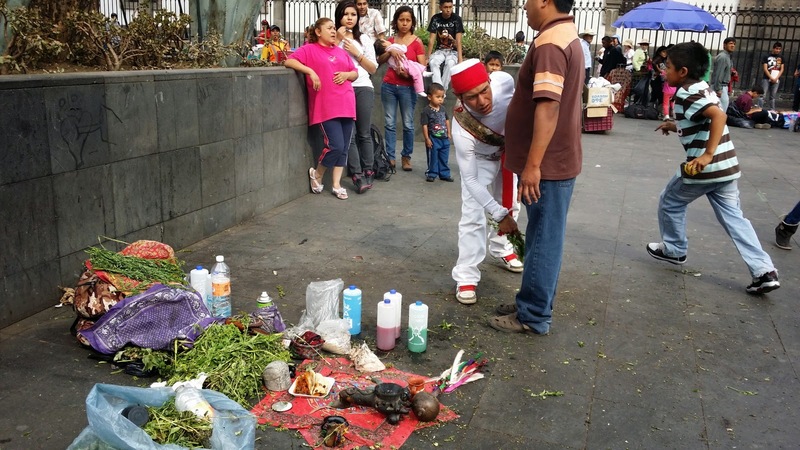 You may get these "limpias," or cleansing, at around Zocalo, the main square in Mexico City's historical district. You may choose from a menu of the problems or ailments that you want to remove from your person, and the shaman will offer herbs and other ingredients as an offering and get the blessing from the gods. You will have to cough off some dough though before you can be blessed and cleansed. 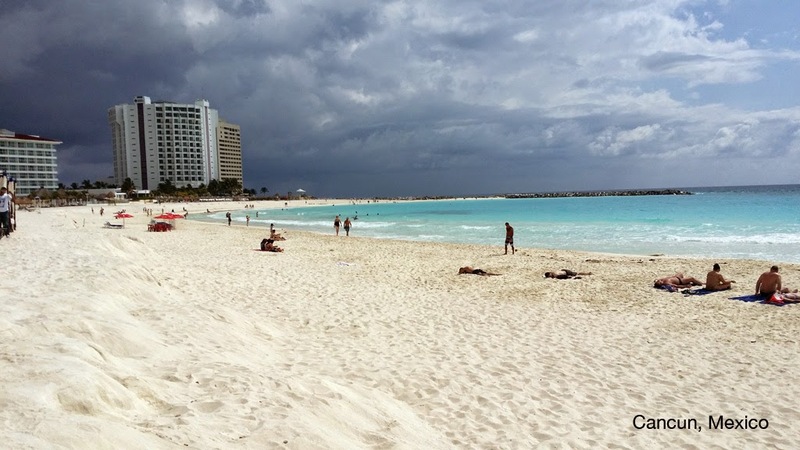 Sandwiched by the Pacific Ocean and the Caribbean Sea, Mexico has countless beaches that beckon those who love the sea and sand. 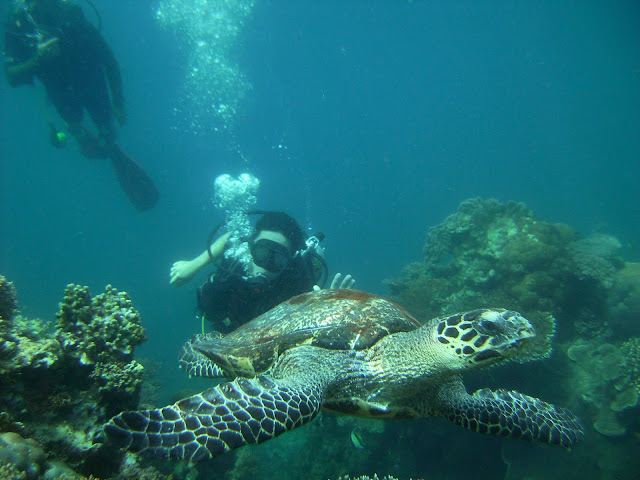 I've only been to the beaches in Cancun during my visit but there are lots more to explore in the region facing the Caribbean, such as Tulum, Isla Mujeres and Cozumel, while you have Acapulco, Puerto Vallarta, and where Andy Dufresne, the main protagonist of Shawshank Redemption went to hide, Zihuatanejo. 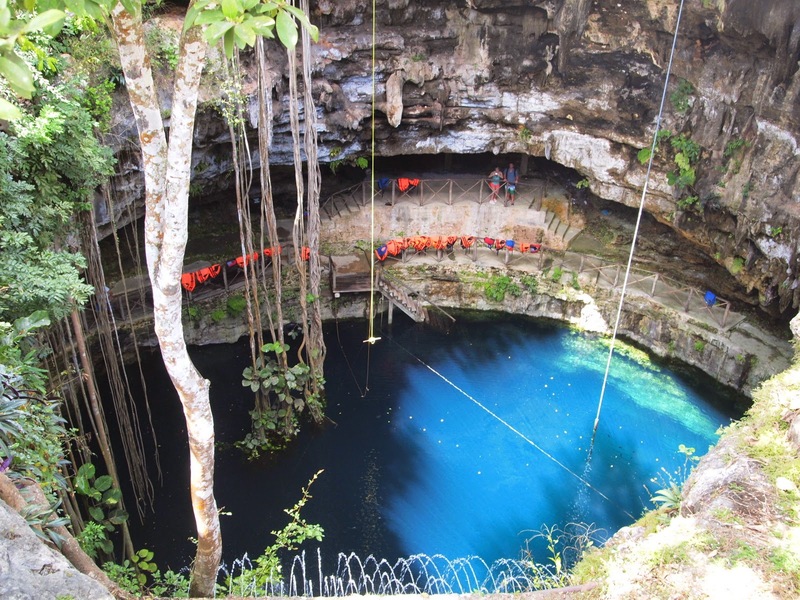 I've talked about cenotes previously in another blog post, but I can't stress it enough, jumping in one of these naturally occurring sinkholes should be on the list of things to experience in Mexico. 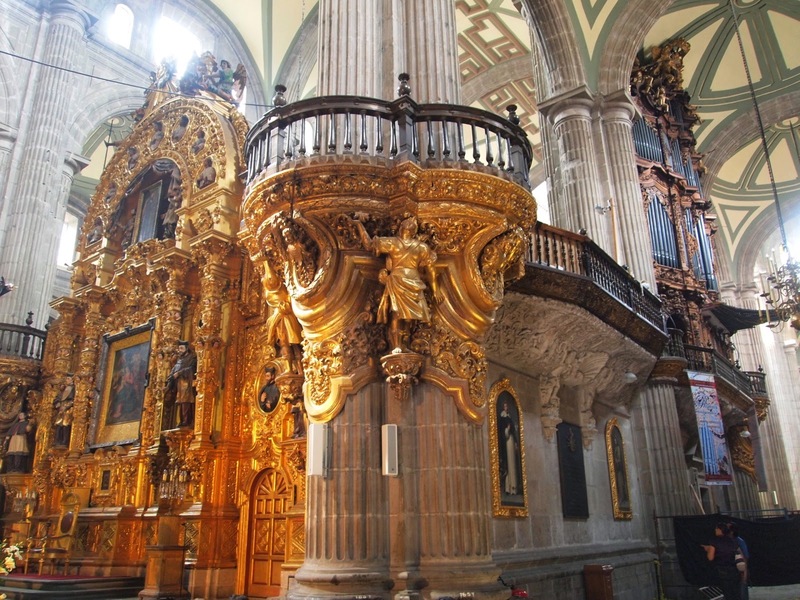 Being a former Spanish colony, hundreds of Roman Catholic churches were built all over the country since the start of the colonization, one more majestic than the next. I've been to the Metropolitan Cathedral in Mexico City, which was built on top of Templo Mayor - the largest pyramid in the Aztec city of Tenochtitlan. To symbolize the superiority of the conquerors, the stones from the pyramid was repurposed to build this cathedral. I've also visited the cathedrals in Guadalupe, where the original image of the Virgin of Guadalupe is kept over the centuries. 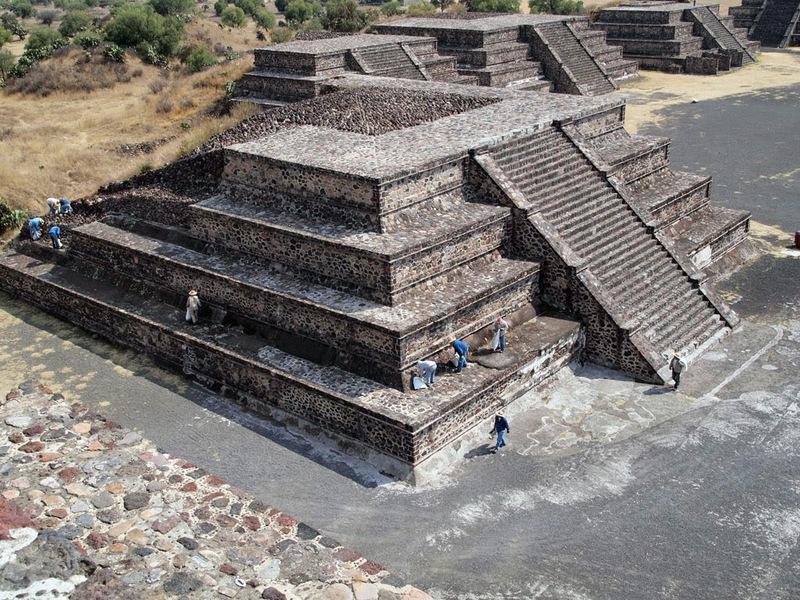 A number of pyramids survived the onslaught of the conquistadores, including the huge complex in Teotihuacan and the perfectly preserved El Castillo in Chichen Itza, among others. You can climb on some of them, while you admire the grandness and sophistication of an ancient culture from a distance, staring at the looming ancient megastructure in front of you. Mexicans come up with whatever reason, just like Filipinos do. 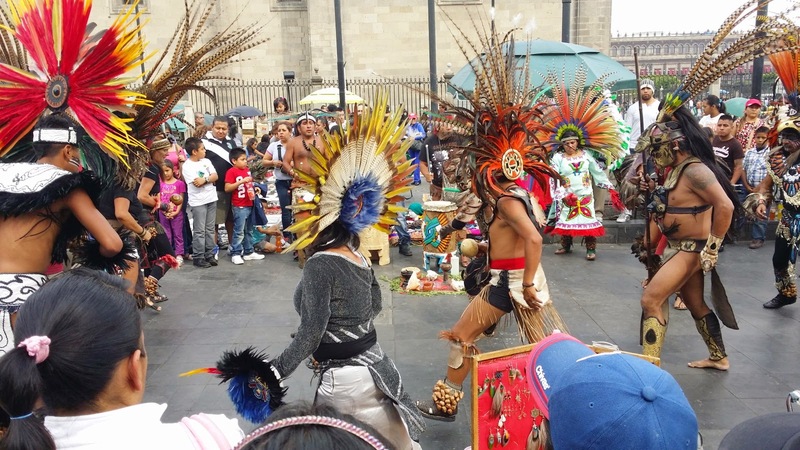 Fiestas, as festivals are known, are celebrated throughout the year with pomp and pageantry. I've experience one festival during a stopover in in the city of Valladolid, which is also in the Yucatan peninsula (I can't remember what they were celebrating though). There were drum and bugle corps, beauty pageants, people in costumes, buntings, the works, turning the atmosphere in the town square festive and electric, making such festivities a must travel experience to have in the country. 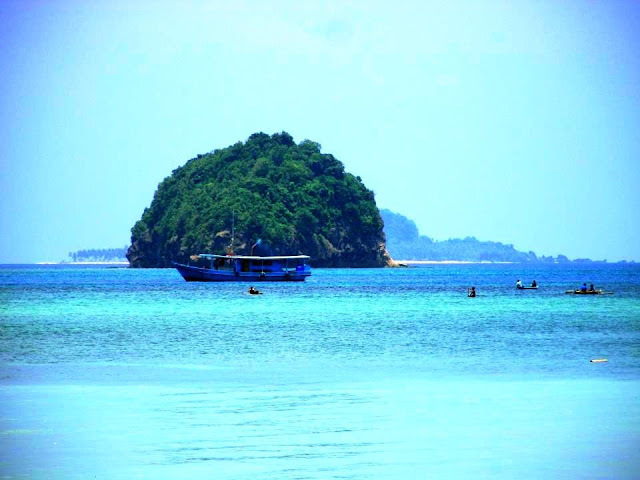 i really like these pictures very much.. good shared..